Fortunately, new sources of information began to surface in the late 1980s, thanks in large part to Lorca scholar Christopher Maurer, editor of a definitive new edition of Poet in New York published in 1988.1 This edition of the work offered the first new English translations of the collected poems in thirty-three years, along with numerous supporting materials. It quickly supplanted previous editions and introduced a whole new generation of readers to Lorca’s poetry. Among its other contributions, the book also included the first English translations of fourteen letters Lorca wrote to his family between June 1929 and April 1930.2 The letters were both informative and entertaining, and provided a fascinating new window on the poet’s experiences, impressions, and state of mind during this critical period in his life. Lorca may have misunderstood exactly where Cummings lived, but his description of their initial meeting in Madrid matched Cummings’s own. There was more to come. In late 1989, an additional 83 pieces of correspondence from Lorca to his friends and family were discovered at a relative’s home in Granada, Spain. 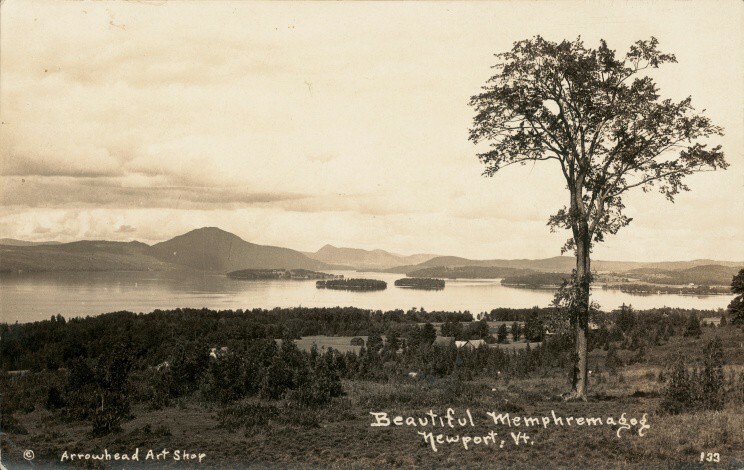 To the delight of scholars interested in the poet’s 1929-30 travels, the collection contained eleven items sent from the United States and Cuba during that time, including a letter and postcard from Vermont. To celebrate the discovery, ten representative letters from the collection were published in a literary supplement to the Spanish newspaper ABC in February 1990. 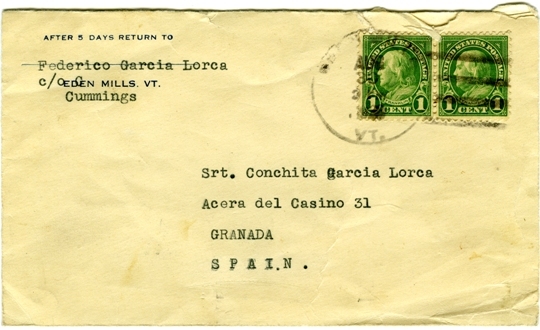 Among those chosen for publication was a letter from Vermont dated 22 August 1929—the day after Lorca arrived at Lake Eden.4 In it, the poet described his long train ride to Vermont and the people and places he encountered there, confirming many additional details in Cummings’s August 1929 diary and his later recollections.5 Sadly, Cummings died from complications of Alzheimer’s disease and pneumonia in June 1991, at the age of 84, unaware that additional documentation of his halcyon days with Lorca had come to light. 1 Federico García Lorca, Poet in New York, ed. Christopher Maurer, trans. Greg Simon and Steven F. White (New York: Farrar, Straus and Giroux, 1988). 2 Christopher Maurer, “The poet writes to his family from New York and Havana,” in Poet in New York (1988), 199-256. 3 Federico García Lorca to his parents, 28 June 1929, in Poet in New York (1988), 206. 4 “Cartas inéditas de García Lorca,” ABC [Madrid], 17 February 1990, 63-67. Five letters were included in this article, joining five others published two weeks earlier. See: “Lorca, cartas inéditas (1916-1925),” ABC [Madrid], 3 February 1990, 63-67. 5 Philip Cummings, “August in Eden: An Hour of Youth” in Federico García Lorca, Songs, ed. 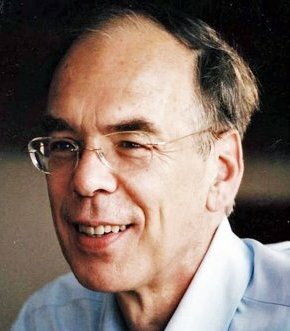 Daniel Eisenberg. trans. Philip Cummings (Pittsburgh: Duquesne University Press, 1976), 125-166. 6 Maurer’s translations of the newly-discovered correspondence were included in the second and third Farrar, Straus and Giroux editions of Poet in New York, published in 1998 and 2013, respectively. This is fascinating material and I love your writing style! All this information is very important to better understand the genesis of Poet in New York. Congratulations.